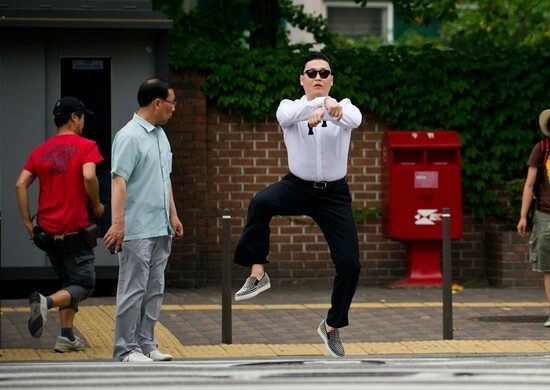 Singer Psy is breaking all sorts of records. The views for Psy’s “Gangnam Style” music video on YouTube are increasing at a torrid pace, reaching nearly 160 million views. Now, the music video has now become the most “liked” video in YouTube History. 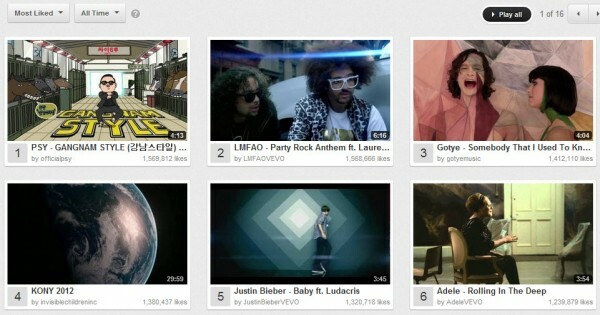 According to YouTube’s chart page, LMFAO‘s “Party Rock Anthem” MV was the previous record holder for the most all-time likes with around 1.56 million likes but Psy has now surpassed them, reaching 1.57 million likes.